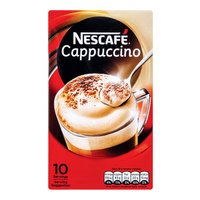 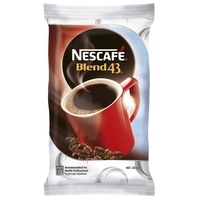 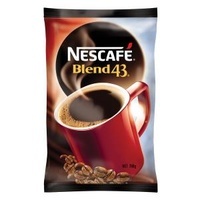 This Nescafe Blend 43 Instant Coffee comes in a handy 1 kg tin so you can stock up at once. 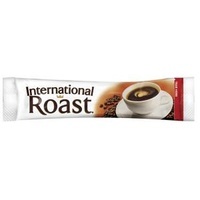 The coffee is slow roasted and instant so you don't have to make it from scratch. 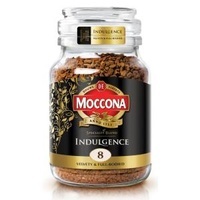 1 kg tin so you can stock up. 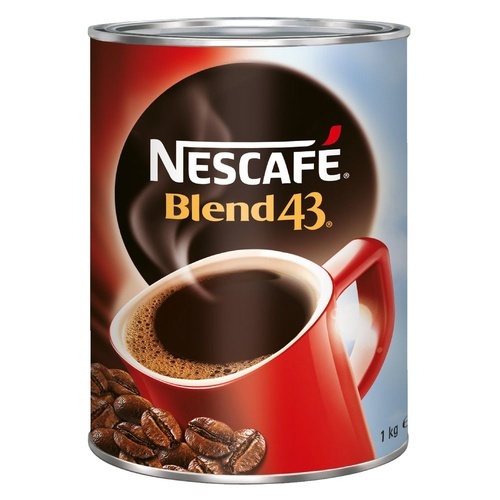 The tin keeps the coffee inside fresh. 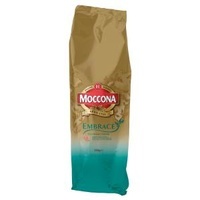 It's great for use in tea rooms, waiting rooms, reception areas and more.